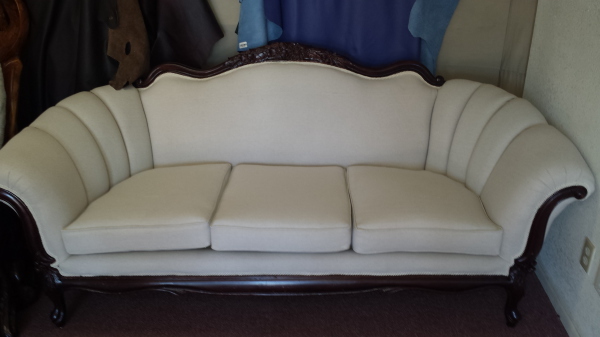 Residential, commercial, medical office, automotive and boats upholstery. We are a full pledge upholstery! 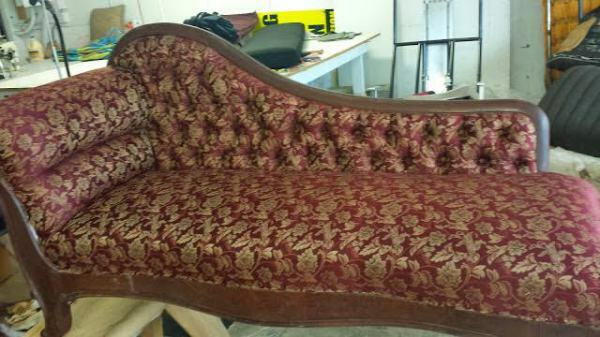 I am glad, I found Gilbert upholstery. They reupholstered an antique chair. 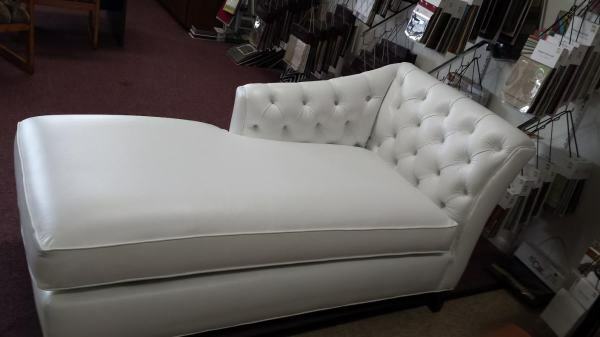 The diamond tufting looks beautiful. The fabric used was a good quality for a good price. I will use them again. I was having a hard time finding an upholster I could trust. 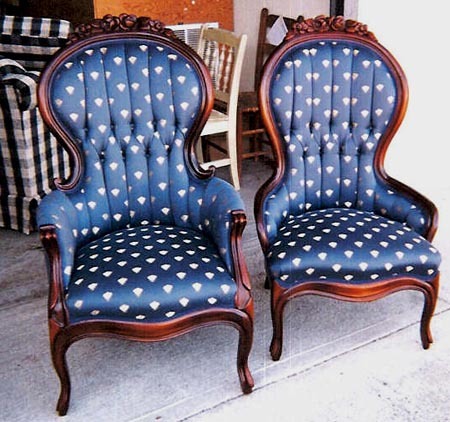 I was referred to Gilbert upholstery, they gave me an estimate that beat other places. I bought the fabric at cost. Overall, they did an amazing job! I was looking for someone to make me a headboard then I would have it upholstered. 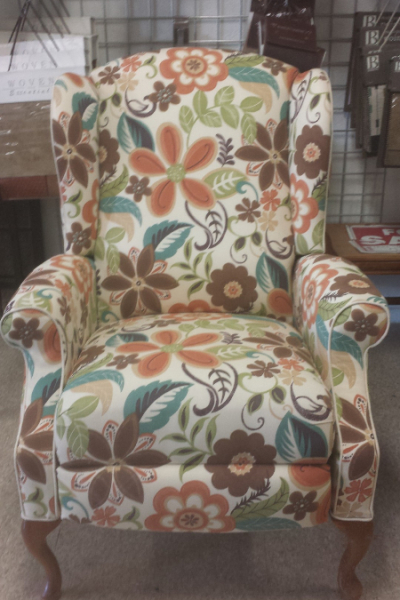 While asking for estimates, I brought a picture to Gilbert upholstery, to my surprise I was told they could do both. Ed built and upholstered the headboard the way I wanted. Next to do, my bed frame. I will recommend them. Thank you! A back cushion of a chair sagged because our 8 lb Chihuahua likes to sit on the top of the cushion. I took it to Gilbert Upholstery and immediately they knew what the problem was. The cushion was filled with soft fluffing . Once the cushion was removed Ed showed me how much space was left in the cushion. He immediately went to work and starting putting more soft stuffing into the cushion. He didnt say come back tommorow and it will be ready. 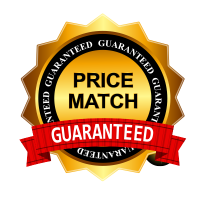 Great service and the price was right. I recomend to any one that needs uphostery work.